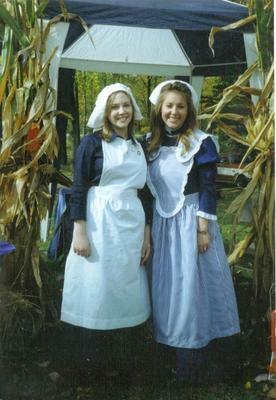 Beautiful setting in the country with colonial themed vendors, delicious food, contests, great music, cutest dog contest(pictures), children's parade, art contest, historical displays/talks and much more. Something for the whole family! Come join the fun! 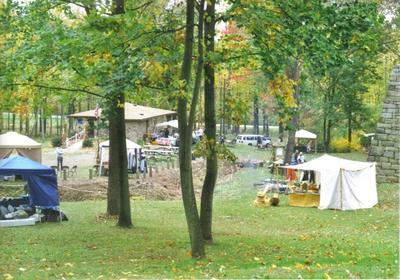 Thank you much for reminding us of the annual event, Bullskin Township Heritage Day in October, 2012. I loved looking at the beautiful pictures. It looks like such a nice event.